This is your future reading spot, at least it's ours. 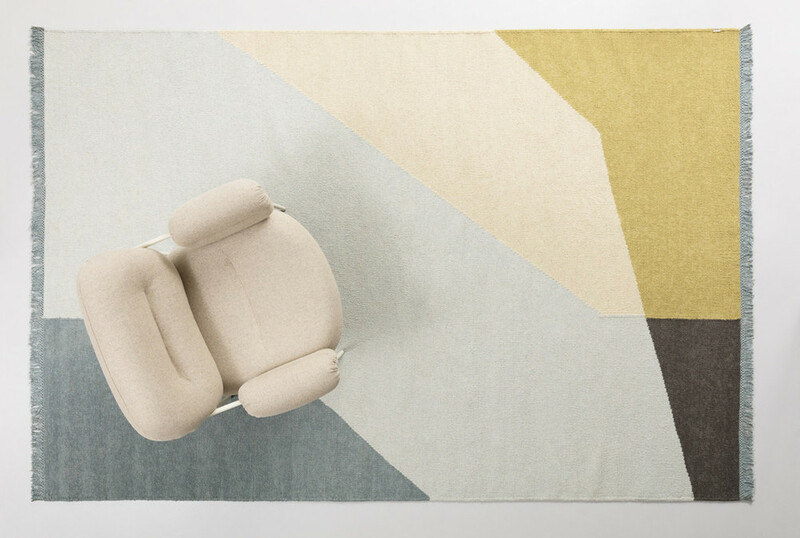 We love this new design by Andreas Engesvik and we are dying to curl up in it. The Bollo Lounge Chair was launched by Fogia at Stockholm International Furniture Fair, February 9–13, 2016 and really is something new and different in the Scandinavian market. "Bollo was initiated as a typical Scandinavian lounge chair with slim features and modest use of materials. The final result however, shows a chair driven by comfort both visually and in use. Bollo has a strong character inspired by its inherent level of comfort with generously shaped cushions and bold appearance. 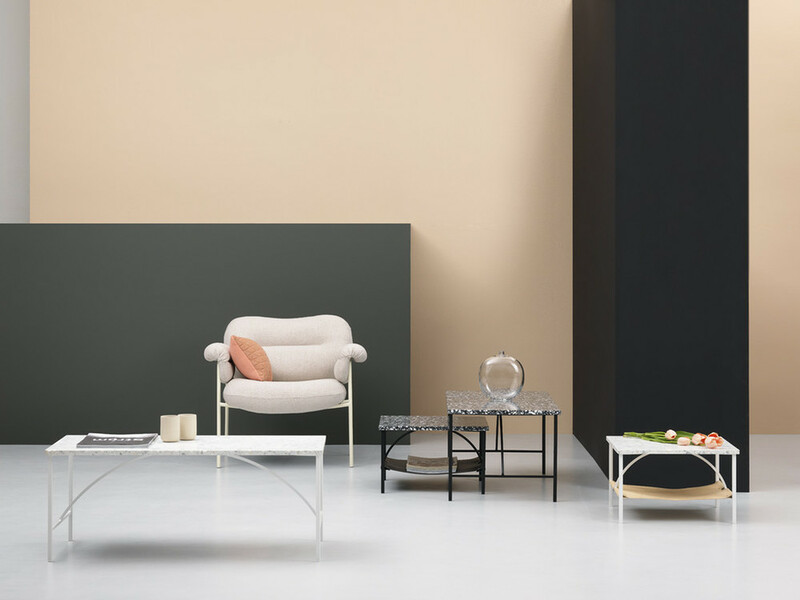 The soft volumes almost embracing the slim metal base, creates an interesting assembly between the base and cushions/the constructed and the shaped."